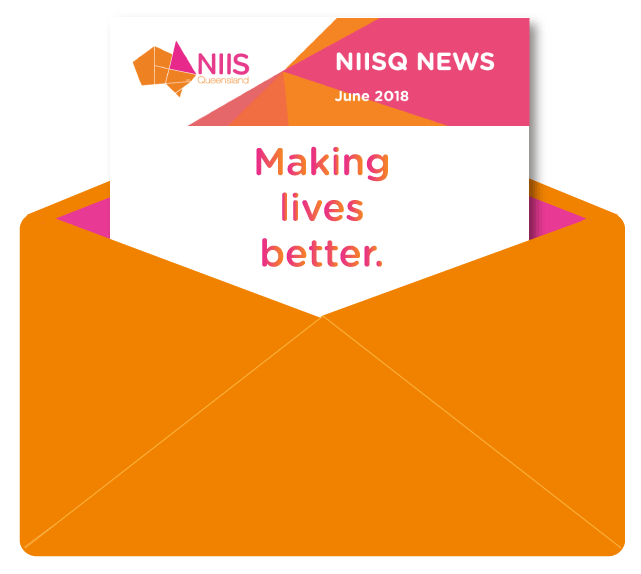 Our June 2018 edition of the NIISQ e-newsletter is hot off the (digital) press. Featuring the latest NIISQ updates, NIISQ participant stories and resources, Griffith University, Spinal Life Australia, Rural Doctors Association of Queensland, Metro North Hospital and Health Service, Brisbane North PHN, First Peoples Disability Network and ABIOS’ STEPS program. Never miss out again. Subscribe here.